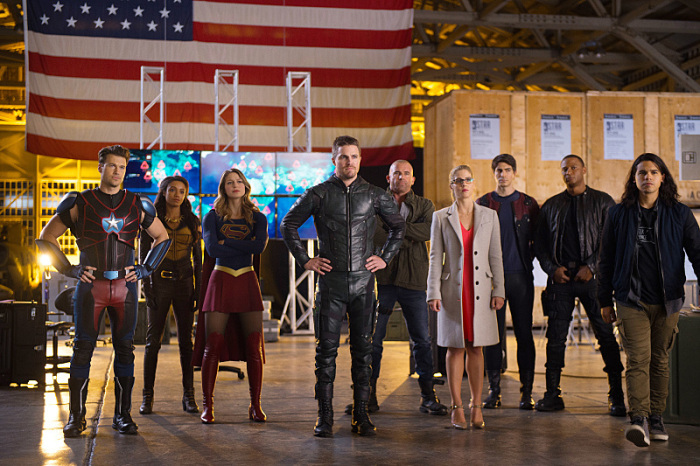 The CW has renewed seven programs for the 2017-18 season. These include Supernatural, Supergirl, Arrow, The Flash, and Legends of Tomorrow. The other two are Jane the Virgin and Crazy Ex-Girlfriend, in case you're curious.